Join us LIVE with Expo West #SoapboxSeries. When Charles Chen was younger, he struggled to maintain his health. Pre-diabetic and lethargic, he weighed in at 260 pounds and found it difficult to muster the motivation to maintain good health. That’s all changed. These days, Charles is passionate about helping others reclaim their health and wellbeing and has founded his personal empire around the desire to encourage others to live their best lives. This week, Bellucci is excited to get our #KitchenHustle on in an interview with this dynamic founder and creator of @CharlesChenTV, the Dinner-Club pop-up charity dinners, and Zzeal - a wellness influencer platform. 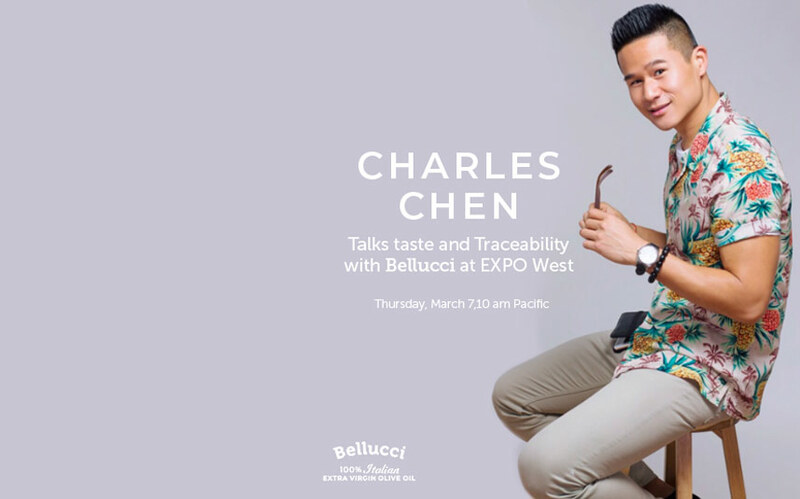 We’ll chat with Charles Chen about becoming an EVOO expert, discuss the flavors of this year’s Italian olive harvest, and taste test our legendary extra virgin olive oils—all live on camera, for your viewing pleasure. 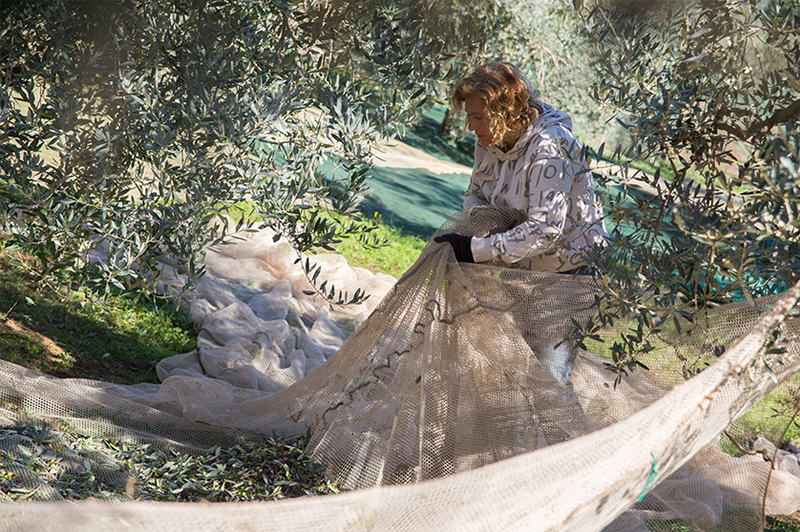 This year’s harvest brings a fresh, unique taste to our delicious, authentic extra virgin olive oils, so we’re eager to present them. 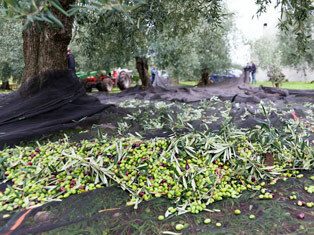 We can’t wait to see what Charles thinks of Bellucci EVOO! 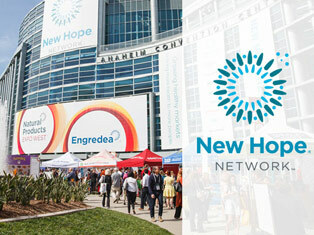 Please join us for this special #SoapboxSeries, filmed at Expo West (the world’s largest natural foods showcase) and presented via Facebook LIVE. Tune in to watch us #GetFresh, and follow @BellucciPremium and @CharlesChenTV to claim your chance to win some amazing giveaways! To learn more about Charles Chen and his amazing story and mission, check out his bio video, below. Join the Wellness Revolution—and pour more Bellucci!